Building Dreams in Every Home! 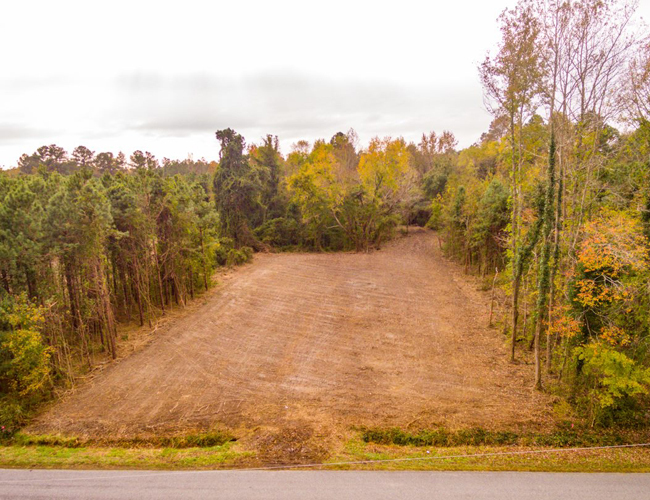 If you are looking to have your new home built on a large lot with wide-open spaces, then you have come to the right place! 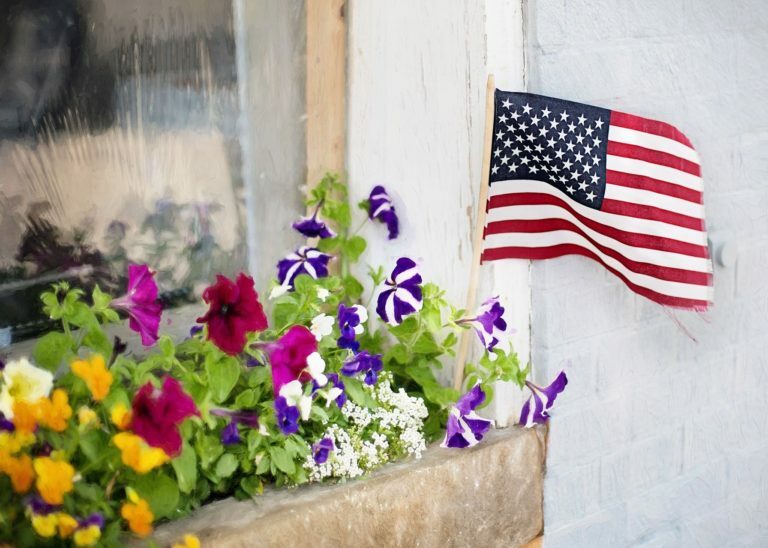 AB Homes is a local company, building quality homes throughout Suffolk, Isle of Wight and surrounding counties in Virginia. We offer both single-story and two-story homes with floor plans designed to fit your needs. Our home prices start as low as $249,900. A wide choice of home designs and floor plans. 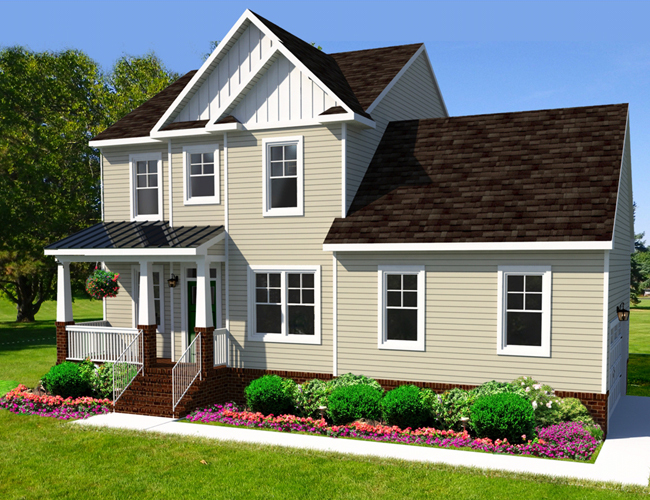 A 100% turnkey home, including the land, home and warranty. On time completion of your home. No Home Owners Association (HOA) fees. A builder who supports the local community. 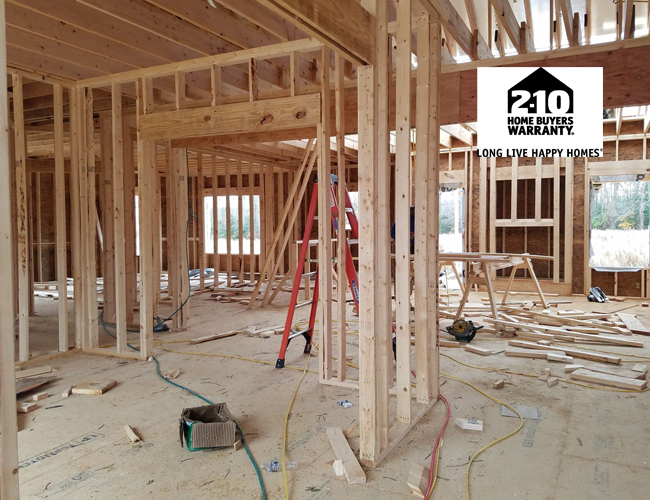 We are a Class A Licensed contractor and a VA Loan Approved Builder. AB Homes Specialists are standing by to help you! As a Realtor that works with builders from "cookie-cutter" to full blown custom homes, AB Homes delivers a quality product, at an affordable price. As a Selling Agent, I can say it's a pleasure to work with Dan Lawson every time. And, my hat is off to Brandon for a job well done, every time! (Facebook Review) Danny D.
I am extremely pleased with my home. I have received excellent service from start to finish. Very knowledgeable and reliable. The whole process was stress free. Highly recommended!!!! (Facebook Review) Kimberly S.
Every aspect of this project was awesome. Brandon takes real pride in his work and is easy to deal with. We were amazed at the speed and quality of this build. We've lived in our home for 6 months and couldn't be happier. I'm sure you will be happy if you choose AB Homes! (Facebook Review) Mary P.
AB Homes built our beautiful home.. Brandon and his team of contractors did an amazing job. We are so grateful that Brandon took on our project. 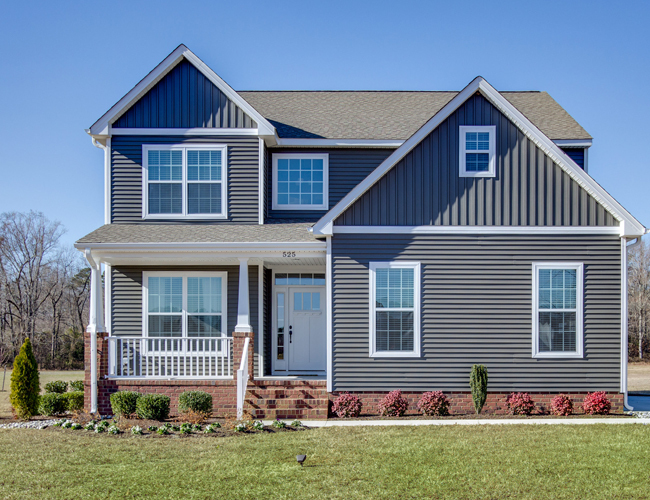 He took on a project out of his comfort zone and agreed to build our home in Poquoson. Rick and I want to thank Dan, Brandon and the whole AB Homes team for there dedication and perseverance to get this project done. Along with our amazing realtor Jessica Lucas. We know it wasn’t easy but we made it through. And, the end result is absolutely beautiful, we could not be happier. We are in love with our home!! Thanks for everything Rick and Alison D.